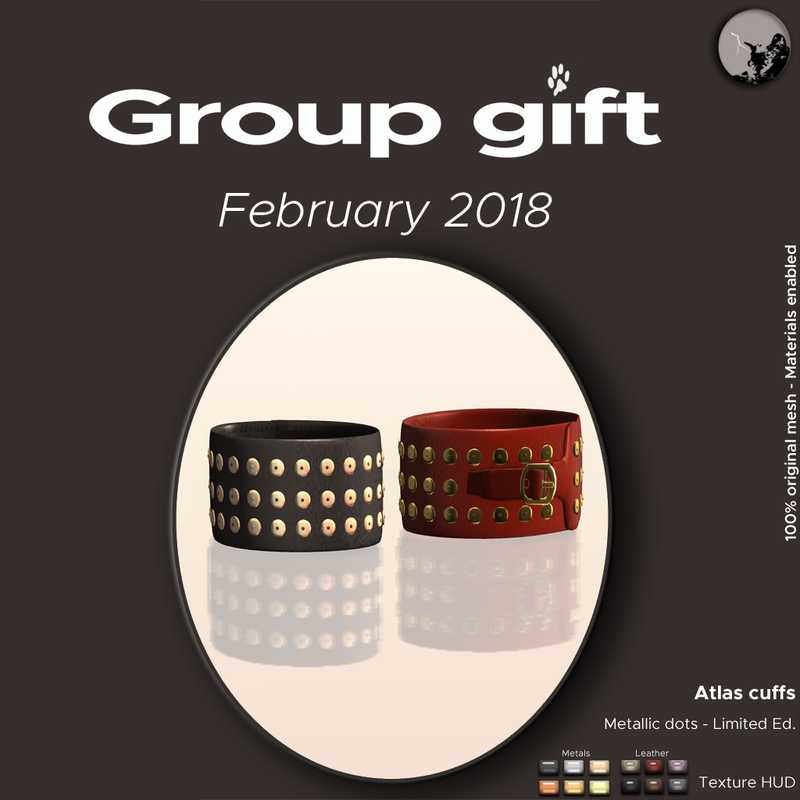 February GroupGift is out ! 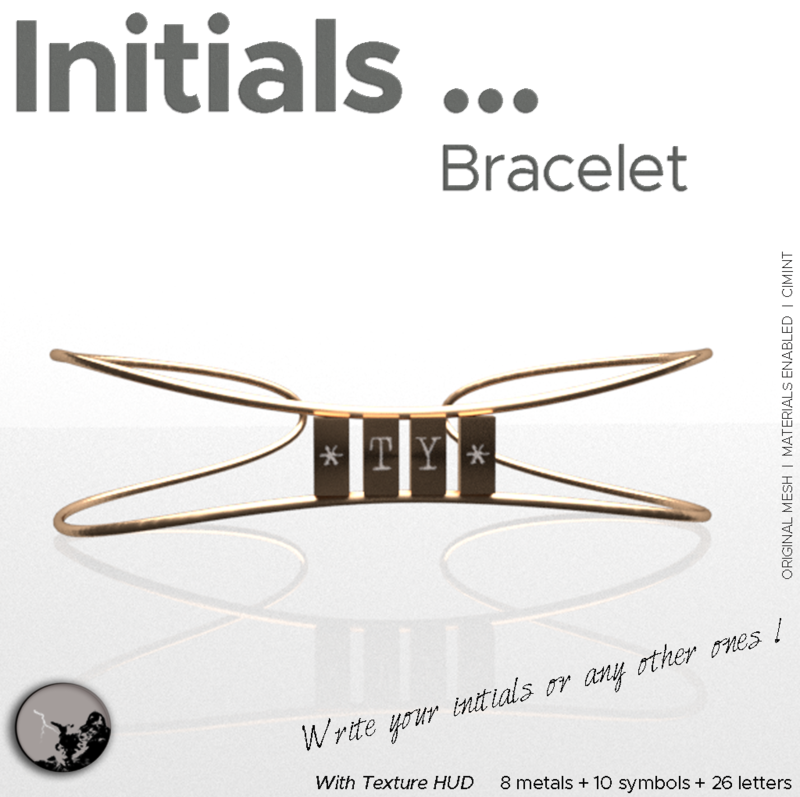 Full details here 100 % original mesh. Copy and Modify – Texture Hud included.